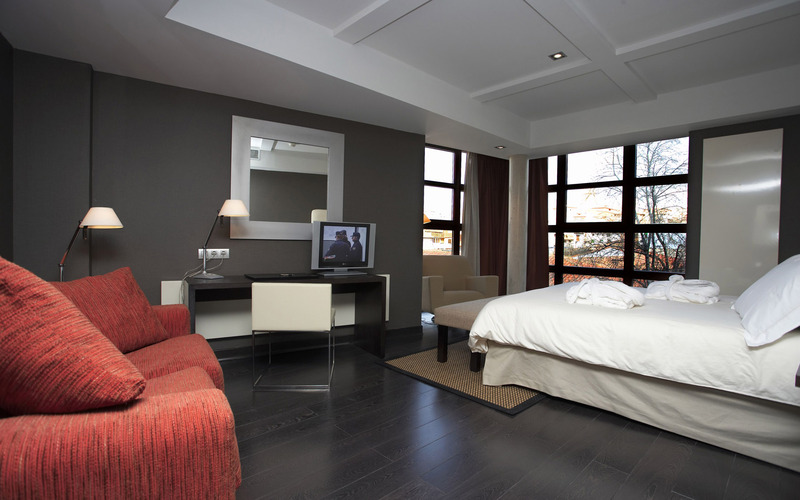 Eurodecorating: Painters and Decorators in Pimlico, Victoria. 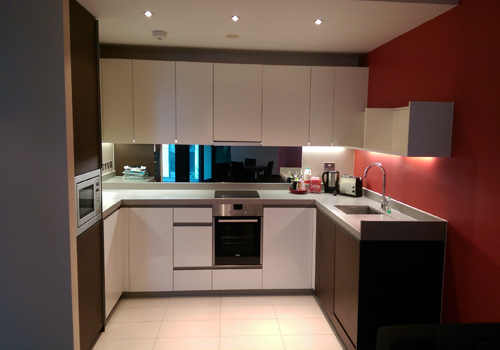 We are east London based painting and decorating company, we are providing high quality services for plastering, kitchen fitting, bathroom fitters in Pimlico SW1, wallpapering, tiling, rendering to residential and commercial customers. We are using premium quality materials recommended by industry leaders: “Farrow & Ball, Dulux, and Crown Trade". 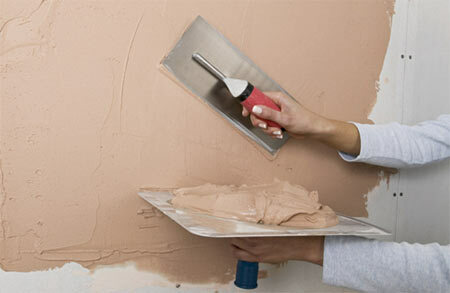 All our painters and decorators, carpenters, tillers, plasters, plumbers are fully qualified. We take pride in our work and with over 20 years of the honest experience in the building construction industry, we have gained excellent reputation for providing a high quality painting and decorating services in Greater London and surrounds at competitive prices. Eurodecorating - Affordable specialists throughout London, Surrey, Essex and Kent, Please Call or fill in the form now for a free quotation or more information, and we will get back to you immediately. Pimlico painters and decorators.